Our good friend, SnowBrains author, and skier with more avalanche terrain experience the most of us combined, D’Arcy McLeish, just wrote this great piece for Last Frontier Heli in Northern British Columbia about Avalanche Airbags. 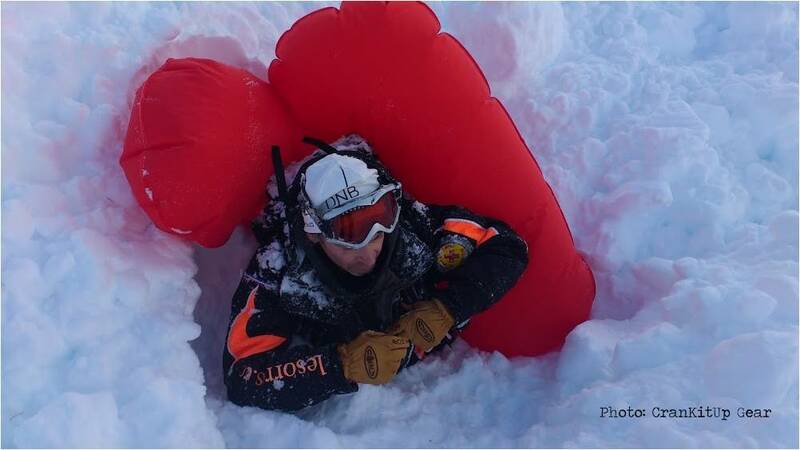 D’Arcy touches on some very important topics that we all need to keep in mind when we’re using avalanche airbags. There’s no substitute for education and experience. 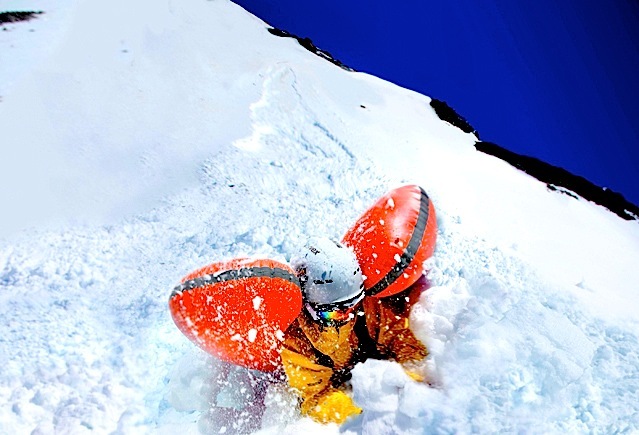 I think avy bags are even making people make more aggressive calls in the backcountry. It’s a bizarre psychological game. There is a lot of “new” technology coming online recently, and how do we make sure that current avy education keeps up with and covers the risks, benefits and myths accordingly. Airbags are a good step forward but are still no match for terrain traps, strainer trees or cliff bands, to name a few hazards you could end up in/through. There is no silver bullet and most likely there never will be. It’s a game of chance we each play each and every time we enter into avalanche terrain. Getting this message across throughout the community and in front of new bc travelers is important. Videos and discussions like this help illuminate the issue even more. Thanks for posting this. one of these airbags or not.